Mr & Mrs Wm Reed Mr & Mrs J Howard, Whitwell & A Gilmore were there. Susie Ames and Emily Witherell may have been happy today to reach the end of their school term. Class, dismissed! 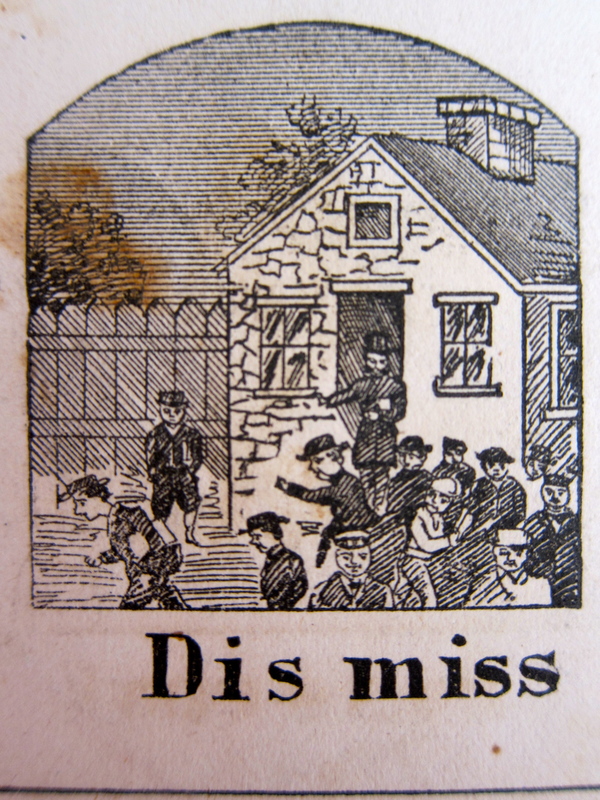 1851, dismissed! Just how the Ames family celebrated the departure of the old year and arrival of the new, we don’t know. Old Oliver, with his usual terse assessment of the day, merely noted that “this was a cloudy day and some cooler + misty + foggy.” The cool mist he saw would develop into a huge rain storm over night, preventing folks from moving around much. Out with old, in with the new. What a year it would be for the Ames clan. I will miss hearing about Evelina. Thank you so much for sharing! We have one more year to go! 1852 is on its way. Thank you for reading. I am looking forward to the 1852 entries. Happy New Year!